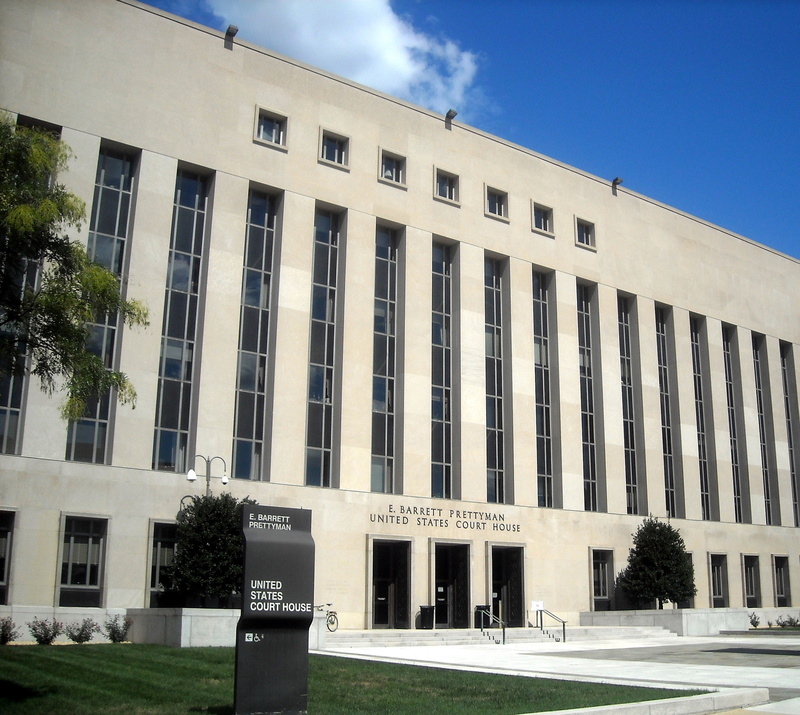 Federal Criminal Defense Attorney - Washington, D.C. The Flynn Law Firm is proud to announce that today G. “Rex” Flynn, Jr. swore the oath of admission before Hon. 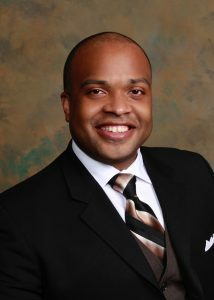 Christopher R. Cooper, for admission to practice before the United States District Court for the District of Columbia. This marks a special opportunity for the Firm to expand its representation of criminal defendants to the federal level in the District of Columbia. With his admission, Rex can now represent criminal defendants charged both at the local and federal level. As a D.C. Federal Criminal Defense Attorney, Rex Flynn looks forward to serving his clients as they navigate through the complexities of federal criminal defense. “Federal practice is always something that I wanted to pursue. I had a significant amount of exposure to federal practice through one of my internships in law school. It was one of the most intense and exhilarating areas of practice that I have ever been exposed to, and I look forward to the opportunity to practice at that high level as an attorney. I am really excited for this opportunity.” – G. “Rex” Flynn, Jr.
With his admission to the United States District Court for the District of Columbia, Rex Flynn will have the opportunity to provide criminal defense services to clients throughout the District of Columbia, at both the state and federal levels. We believe that the addition of the Federal Practice to the Firm’s panoply of services will well serve our clients, state wide, and we look forward to the opportunity to serve all comers with high caliber criminal defense. If you are charged with a Federal Crime in the District of Columbia, you should immediately contact the Flynn Law Firm for a free consultation. We look forward to the opportunity to serve you.